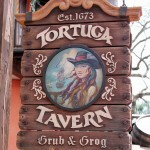 Let’s all take a deep breath and prepare for the dramatic changes at Tortuga Tavern in Disney World. Okay, maybe you don’t need to breathe that deeply because it doesn’t appear that much has changed. You may notice some distinct similarities to the menu from this guest review by Sarah Holodick (who also provided this new picture). 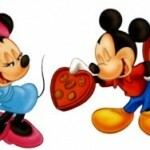 In fact, let me know if you notice any dissimilarities. As far as we can tell everything is pretty much the same. Sarah even tried the nachos and says they are the same as they were before the name change. Thanks to Sarah Holodick and Brooke Fehr for photos. I always liked the location – if not so much the food. Well, I did like the empanadas, but that was a long time ago. 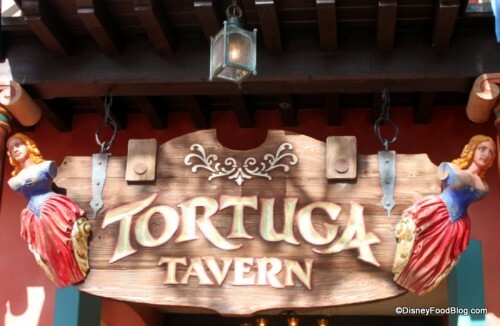 For those interested, I published an article (‘Tortuga Tavern Tells No Tales’) a few days ago with details about how the restaurant [decor] has changed. Gerard — Spoken like a true beer-nut! The menu is unchanged. It’s open from 11am to 3pm each day to handle lunch crowds. From personal experience having worked here, there is good reason why it’s not open all the time. The working/cooking space is very small (and very hot). What a shame. A new name could have triggered an upgrade in food. 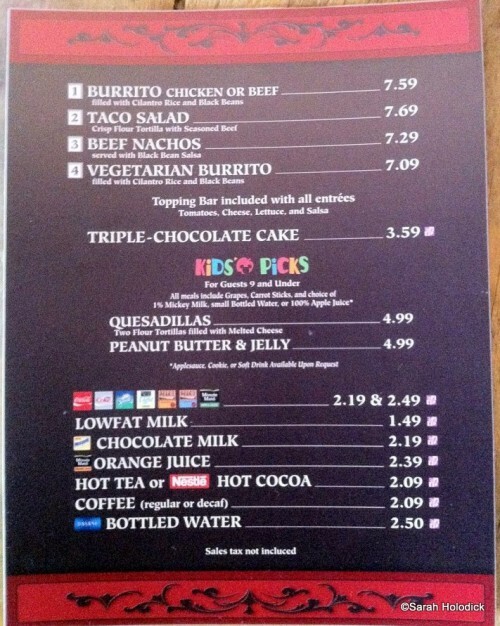 With such a limited menu it seems they want this CS to be just an overflow for Pecos Bills when the park is crowded. 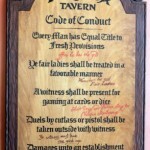 Gerard is right about the word tavern. When I saw the post’s Headline I got excited for a nano second until I realized – Magic Kingdom. 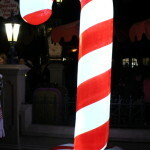 I’ve been to WDW a million times and can’t remember ever seeing that place open! Granted, we always go during the “less busy” times but it’s ALWAYS been closed! I hope to see it open next time I’m there in two weeks! Granted, I’m not sure beef tacos would be a great pre-half marathon meal but they sure sound good for a post-run indulgence…. I remember when I used to give “Keys to the Kingdom” tours, I’d stop at this location to allow guests to take a break and use the restroom. I was always amazed at how many guests commented they’d never heard of this restaurant, let alone eaten there. Really hidden for a lot of people. I’m wondering if the suits who made the decision to change the name knew the story behind the name of El Pirata Y El Perico and why they decided the name change was so important. Interesting name change – hopefully, it means they will be open more. We have eaten here once, and I have been to WDW around 25 times. It was a great change to the normal burger/chicken nugget option in the Magic Kingdom. It was a pretty good burrito, but the service was awful – really long lines. Hopefully the name change brings along better service! I can actually say I have eaten here. Unfortunately the food wasn’t good at all. granted this was 10 years ago so things could have changed in that time but yeah like the name change but still won’t eat here. It’s not just that they were hardly ever open that got me, but when they were (we have visited over peak times so they were up and running on occasion) what astounded me was how promptly they closed. I think they served from 11 to 3 and bang on 3 pm everthing was slammed closed! I only hope that it will be open more often now! The more choices, the better! We ate there on the last trip, mostly because we’d never eaten there before. So I can’t tell you how it compares to El Pirata. What I can tell you is that the vegetarian burritos is, well, not a burrito – as it’s left open so you can go to the fixin’s bar. 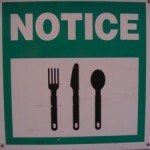 Not a problem, per se, although CMs were having a hard time keeping the bar clean and looking appetizing. (On the other hand, CMS were doing a great job keeping an eye out for open tables so that guests didn’t wander around looking for seats.) And I couldn’t taste the cilantro in the rice, which was a disappointment. My husband, the omnivore, had the taco salad. He ordered it with beef but the CM asked him at the time of ordering if he would like “Beef or chicken.” Chicken isn’t on menu as an option; I asked her about it, but there was a language barrier problem so I’m not clear as to whether that’s a standard substitute or she was showing initiative. I’ll take that as a sign you can get a chicken taco salad. Just thought your readers would like to know. As a side note, I’m disappointed that the refurb didn’t bring about a new menu more in theme with the not-a-tavern. But that’s me. I ate at Tortuga yesterday, and was unimpressed. The burrito fillings were extremely limited, and to make matters worse my fiancée and I did not feel well all day after. If you go to Tortuga I recommend some Beano and baby wipes for afterwards. This menu lends itself to speed and simplicity, which apparently is the entire purpose of the facility- (as overflow for busy days) per John’s comment above. We tried El Pirata once and were disappointed even when comparing it to other QS options. The food was not very good, and the toppings bar was in major disarray, to the point that we ignored it because of sanitary conditions. Hopefully Tortuga will be staffed better. All 5 of us tht ha lunch got food poisoning. 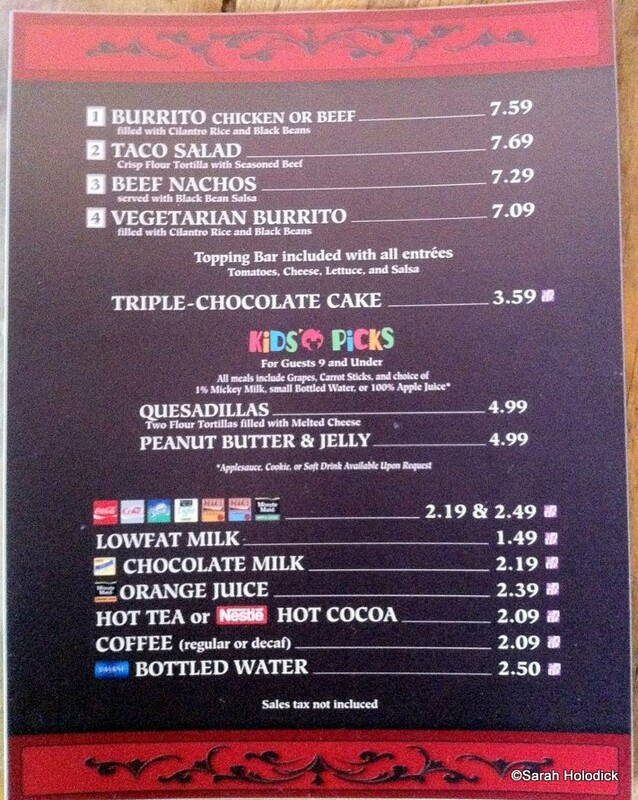 ARE YOU KIDDING no food option with meat for kids?? ?